Shirland Golf Club is ‘Highly Recommended’ on GolfShake.com with a score of 4.16 out of 5 from over 100 reviews. Take a look for yourself below and if you enjoyed your round we would love for you to leave your own review on the Golfshake website. 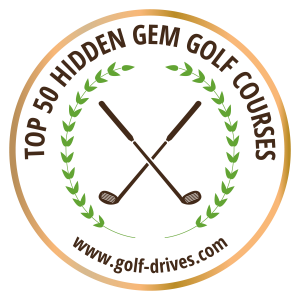 We have also recently been included in the Golf Drive Top 50 Hidden Gem Golf Courses in Europe!